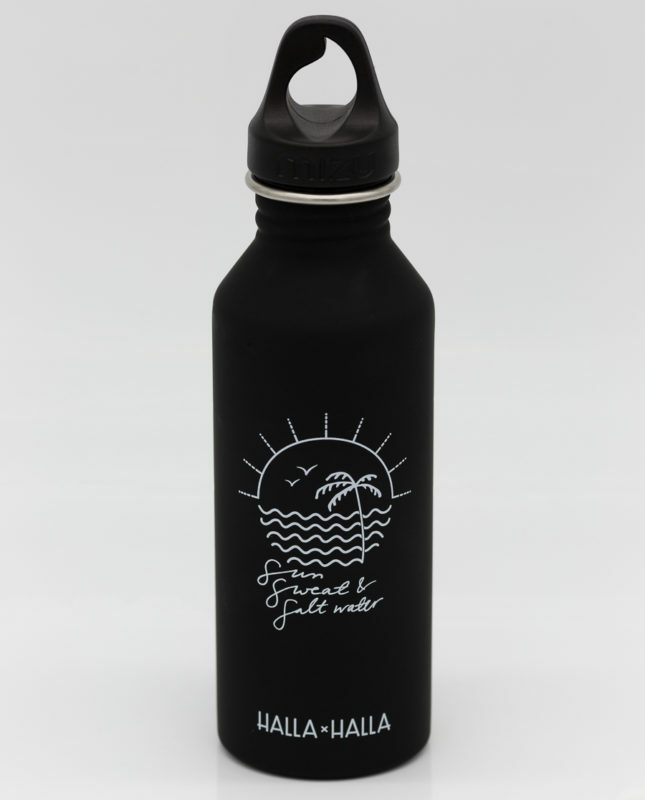 Stay hydrated all day long and help us in our efforts to minimize single-use plastic bottles! 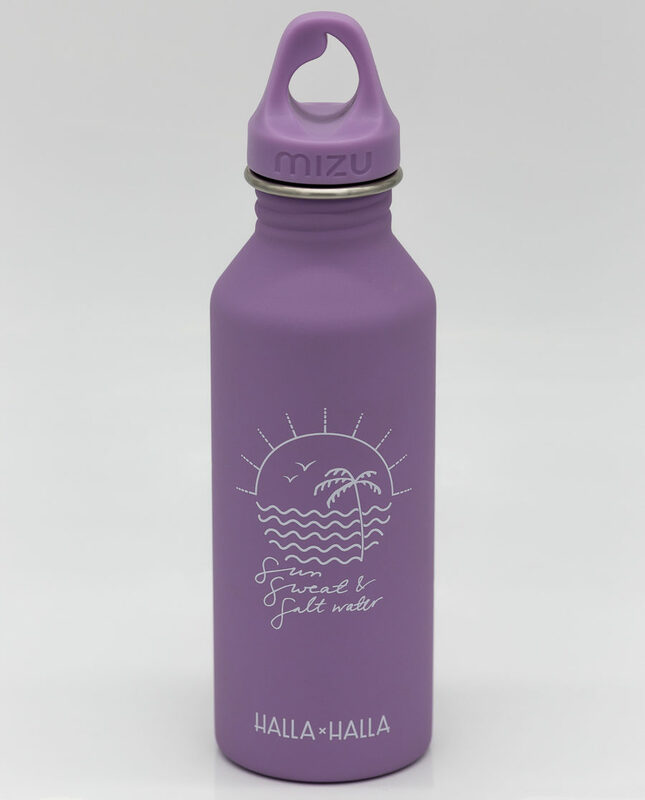 Our stainless steel Mizu bottle is sleek & lightweight. It’s super cute but functional and easy to carry around with you where ever you go!